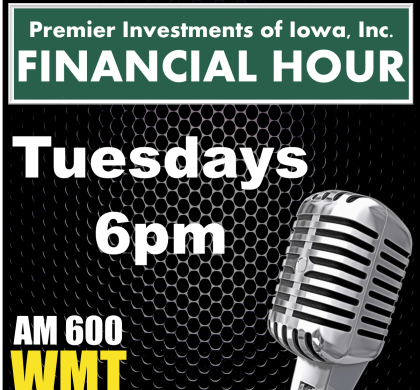 Jonas Everett & Casey Mushrush of Premier Investments of Iowa, Inc. discuss the Risk of Outliving Your Money. According to a recent Wells Fargo/Gallup study of more than 1,000 investors, 46% of respondents cited “outliving my money” as their top fear. With retirees facing greater longevity risk today, how can you prepare for you money lasting 20, 30, or even 40 years into retirement.